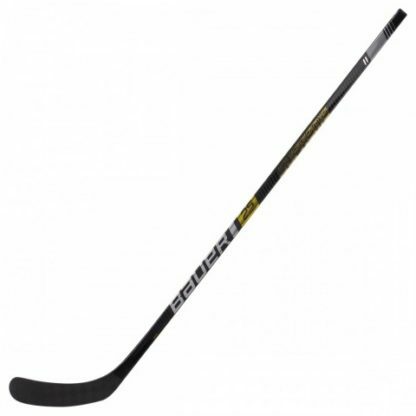 Bauer Supreme 2S Pro Grip Junior Klubba - NeH Sports - Vi kan hockey! Durability, performance and power. 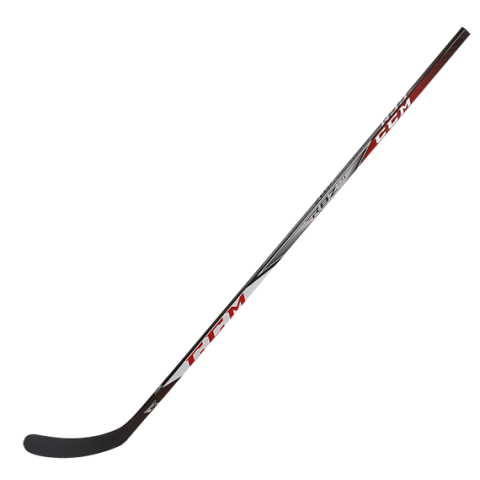 The Supreme 2S Pro stick is designed to give your hardest shot yet. 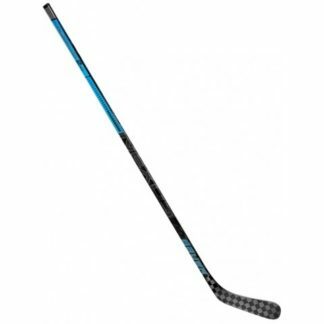 You can now lean heavier into your shot without damaging the shaft of the stick thanks to the DuraFlex resin system. Overall stick weight has been reduced using Advanced Carbon Layering to improve performance without sacrificing durability. With Supreme 2S Pro it’s time to start scoring at a completely different level!